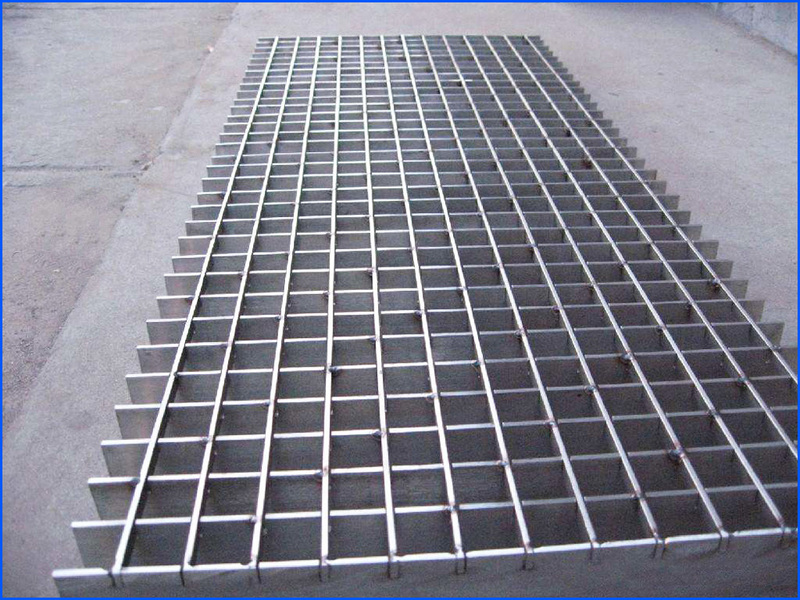 Compared with the Galvanized Plug Steel Grating, most people choose the Stainless Plug Steel Grating in order to anti-corrosive. Galvanized plug Steel Grating based on the carbon steel grating, the material is carbon steel or low carbon steel. But the Stainless Plug The Steel Grating's material is 304stainless steel or 316stainless steel. Stainless Plug Steel Grating is the most chemically resistant grating product. 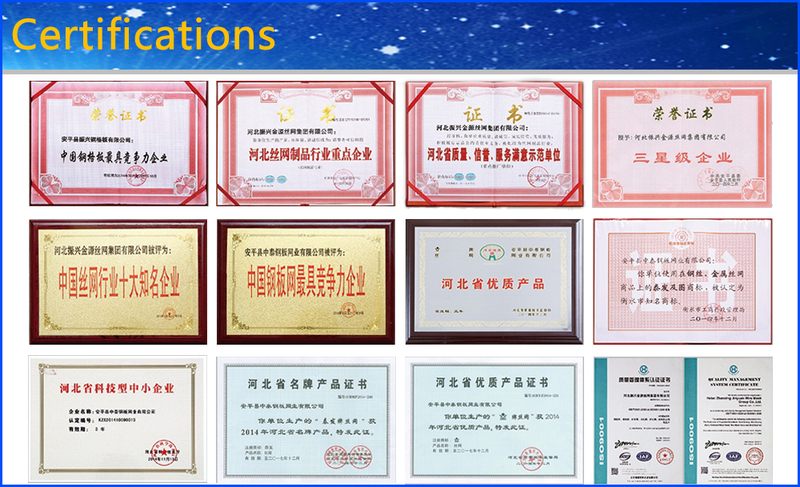 It is the most chemically resistant grating product. Stainless Plug Steel Grating is also a permanently safe replacement for slippery serrated grating and plain Bar Grating. Stainless Steel products are currently used in food processing plants, poultry processors and beverages plants; among others slip resistant products are 100% grit-free. They will not contaminate the food processing machines nor will they contaminate the end product. Looking for ideal Plug Stainless Steel Bar Grating Manufacturer & supplier ? We have a wide selection at great prices to help you get creative. All the Stainless Plug Steel Grating are quality guaranteed. We are China Origin Factory of Stainless Plug Bar Grating. If you have any question, please feel free to contact us.